How do you discover a new world? Space travel and maritime voyages have a lot more in common than you would think. 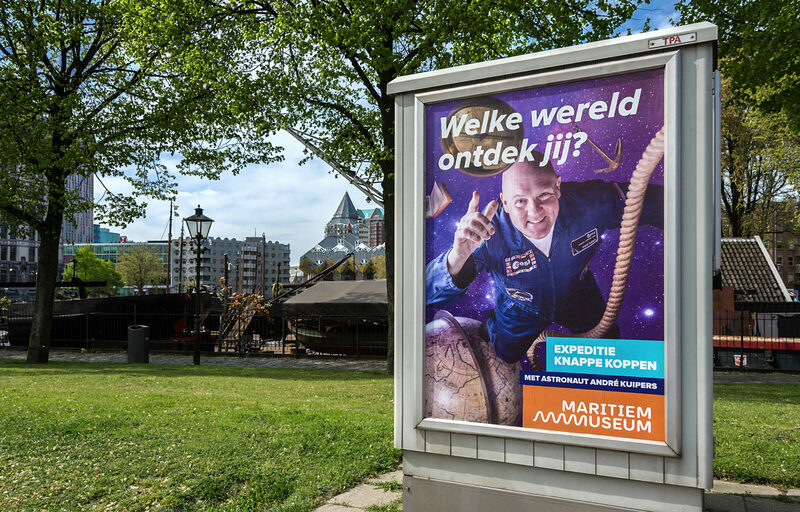 A 16th century VOC trip from the Netherlands to Indonesia took just as long as a space journey to Mars does now: 9 months. 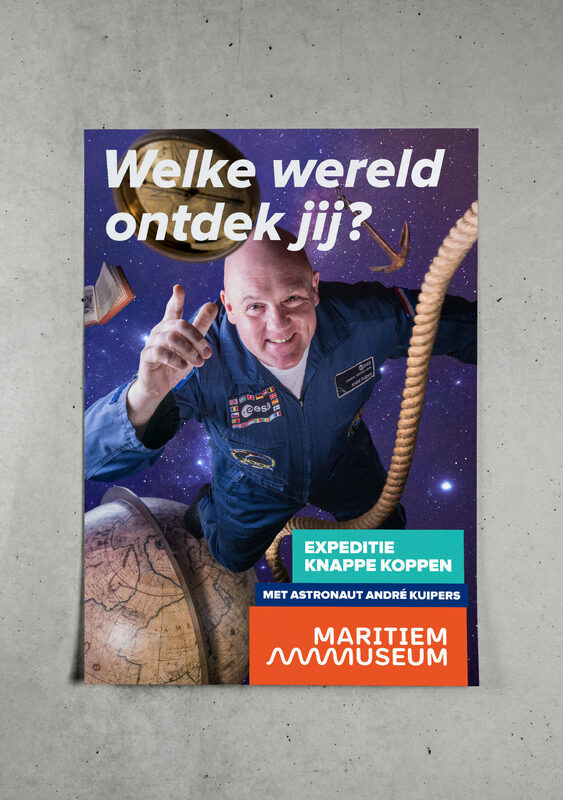 In the Maritime Museum’s new family exposition, space travel are used as a metaphor to explore the challenges of the great Dutch explorers of the past. 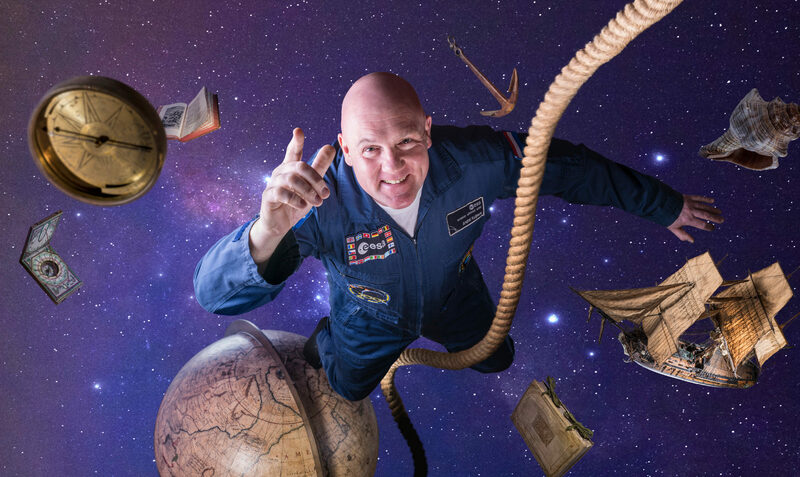 With astronaut André Kuipers as figurehead, Taken By Storm was asked to combine these worlds in a visual concept. 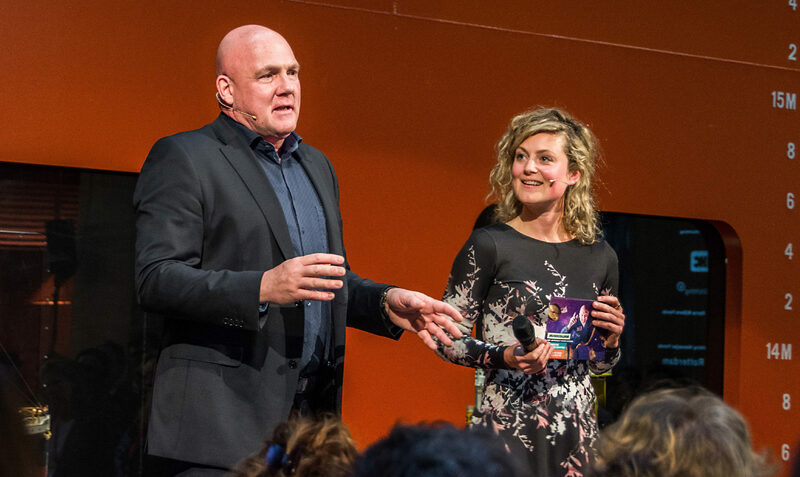 But André Kuipers has become synonymous with lectures about space, while the exhibition focuses on historical seafaring. A standard portrait of André won’t raise the right expectations with the audience. So what will? The adventurous feeling of space travel emerges once you see André floating in that typical uniform. Did you notice he is wearing socks instead of shoes? Precisely what he flaunts at the ISS. 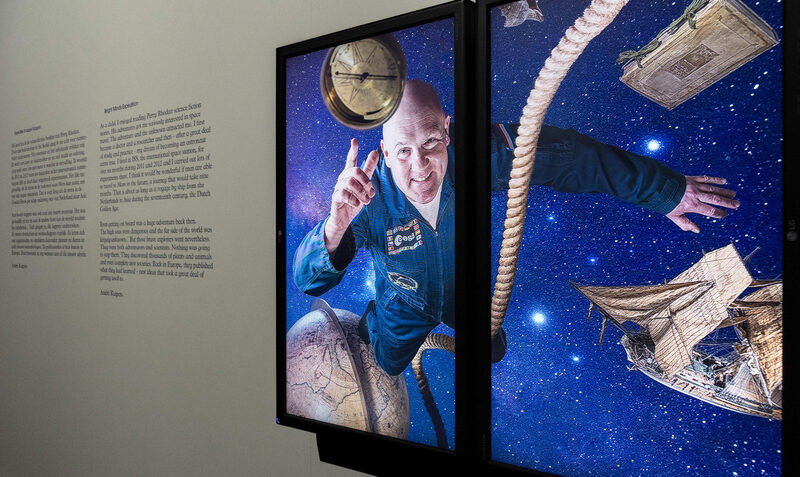 To capture André floating through the most important maritime objects from the collection, we mounted a bicycle saddle on a tripod and photo­graphed the astronaut from above. The pieces were illuminated and shot from a special angle to achieve a zero-gravity effect. We created this carefully orchestrated and convincingly executed composition in collaboration with Rutger Prins. The result was not only used in the campaign, it’s also part of the exhibition itself — another wild story for André’s talks. Mission accomplished! 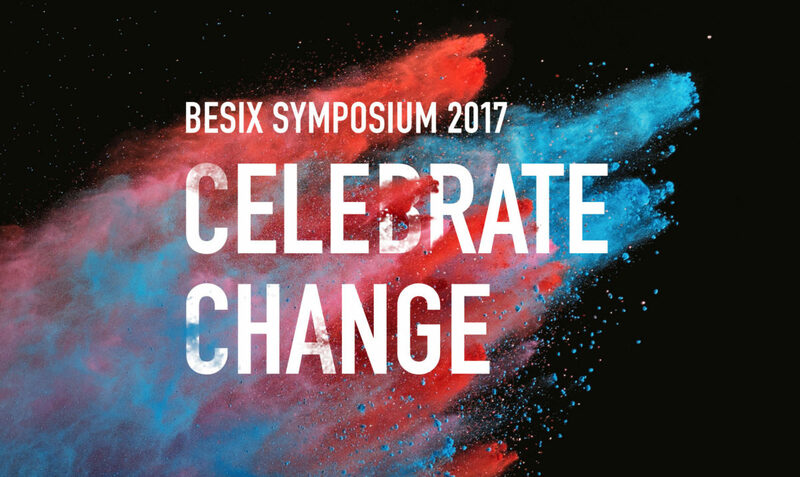 Proud of this facade: the visual identity and two powerful campaign images created by us. 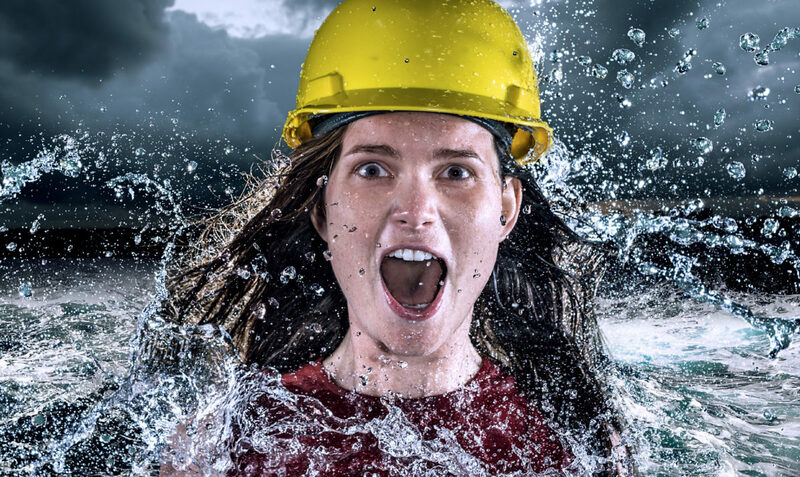 Image, message and the visual identity developed by us, really come together in the posters. 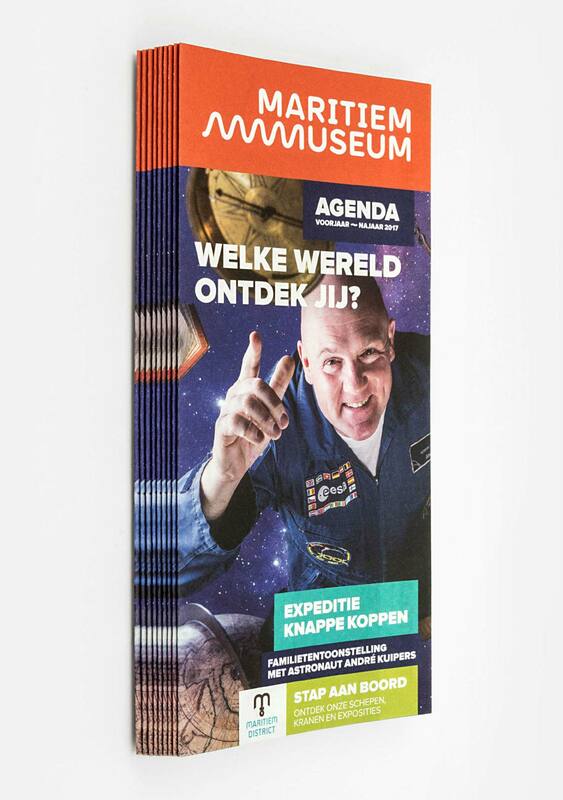 The activity calendar in the style of the expo. The message hits home all around the city. André opens the exposition with a lecture about his experiences. “Travel with me” is an understatement here. The room followed his every word. Insane! 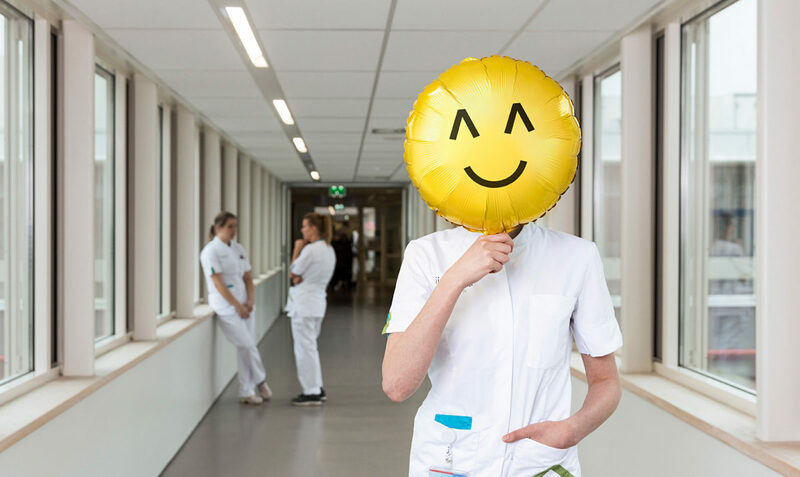 In the exhibition you instantly recognize the image of the campaign. Through the animated image, André vividly explains what’s involved in space exploration. 3, 2, 1 … lift-off! 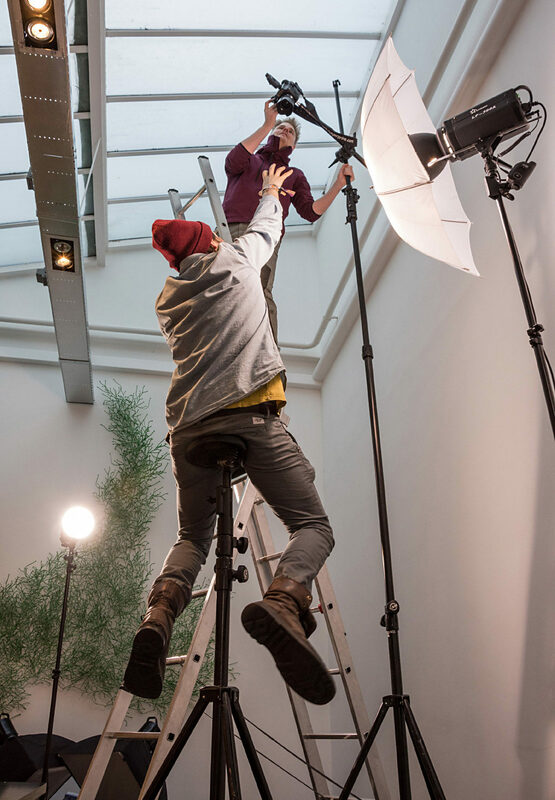 To photograph someone who appears to be floating requires a clever setup. With a bicycle saddle. View the process in the clip below! 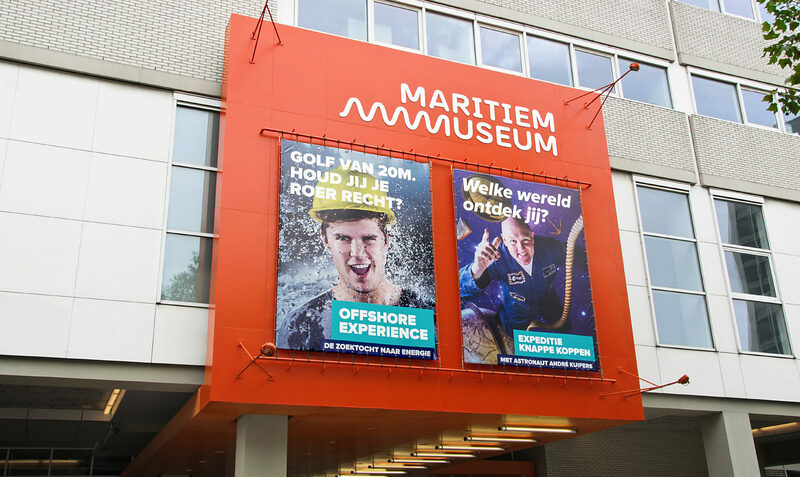 This is how we created the campaign image, simply in the Maritime Museum. 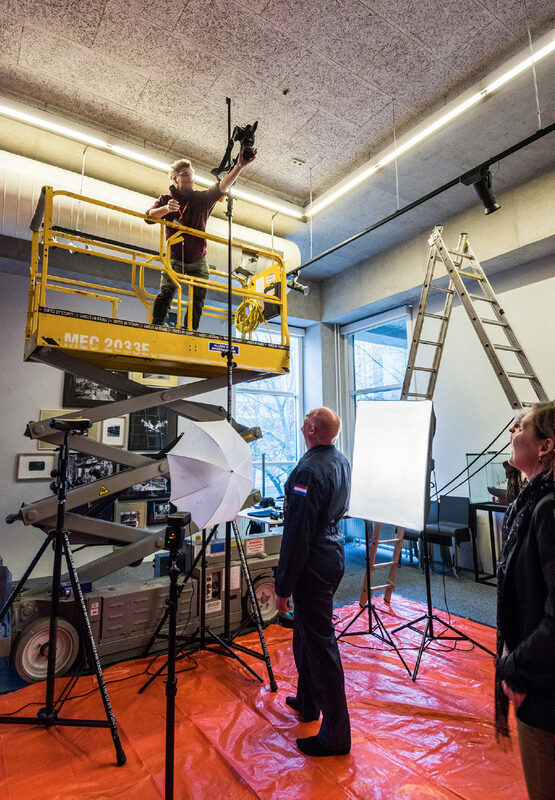 We never do shoots like this without tests beforehand: first we try out the setup in our own studio. Conclusion: this will work! Working at great heights at the Museum. On a platform. Nice! 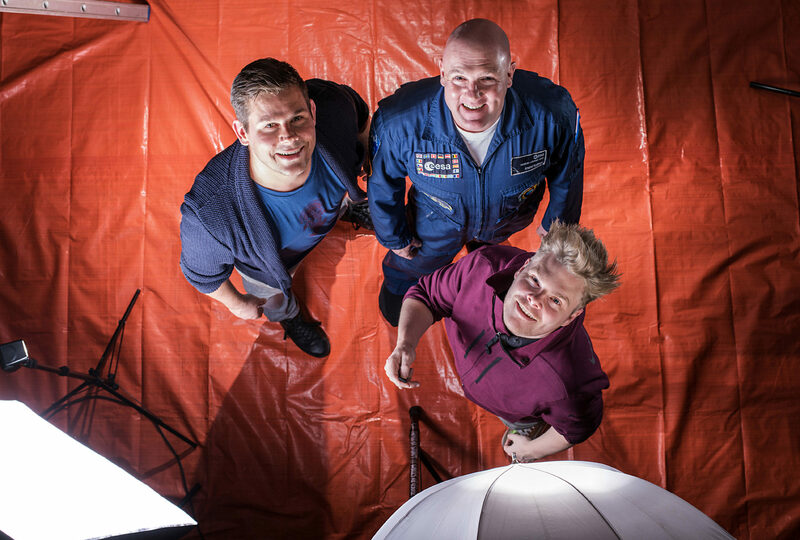 And if you are doing a photoshoot with photographer Rutger Prins and astronaut André Kuipers anyway, why not take that shameless selfie? With remote control of course.